Alaina (Katherine Stewart) seemed to have it all. Friends. Success. A perfect life with her husband. But, something was missing. She begins to take radically aggressive fertility treatment drugs to help her have the baby she always wanted. And it soon appears that all is not as right with her life as she had thought. Her husband, Mark (Shane Dean) seems distant. And she begins having suspicions as to his faithfulness. Is he cheating on her? She begins following him to find out the truth. Her friend, Sherry (scream queen, Tiffany Shepis) tries to comfort her and let’s her know that the fertility drugs have wild, psychological side effects. 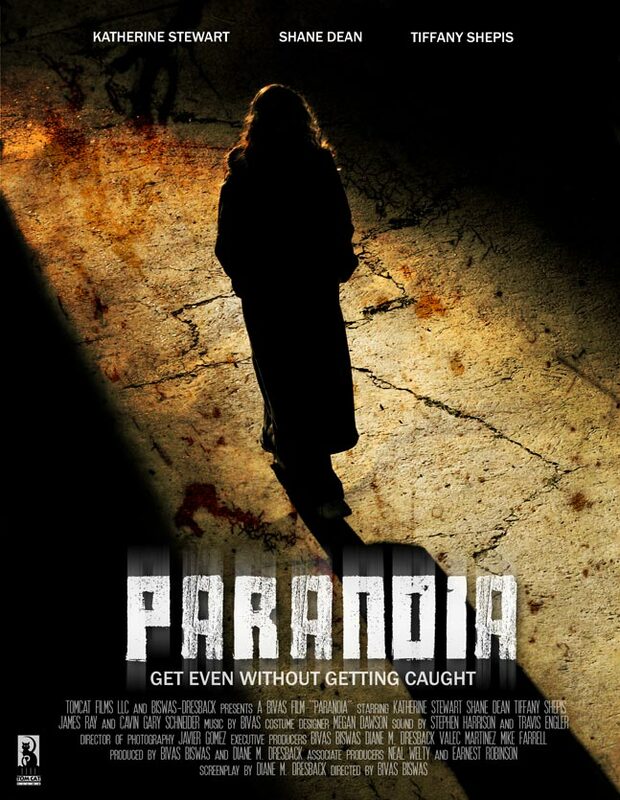 But, Alaina’sparanoia becomes an obsession for finding out the truth. She is comforted by a stranger, Jason (Cavin Gray Schneider), who interested in being more than friends. Alaina’s fears will drive her to the brink of sanity. Convinced that her husband is cheating on her, she hires a hitman to kill Mark. Sherry’s husband, Ben (James Ray), a police defective, begins investigating Mark’s disappearance… with shocking repercussions. For Alaina, all is not what it seems to be. And the story unfolds with two different perspectives… Alaina’s imagination and the horrifying truth that will destroy her.